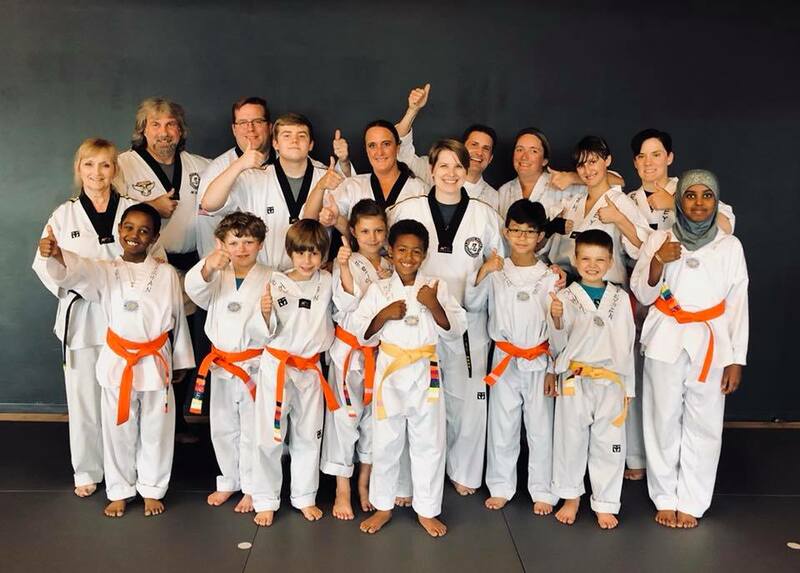 Sign up today and take the first step to your black belt! 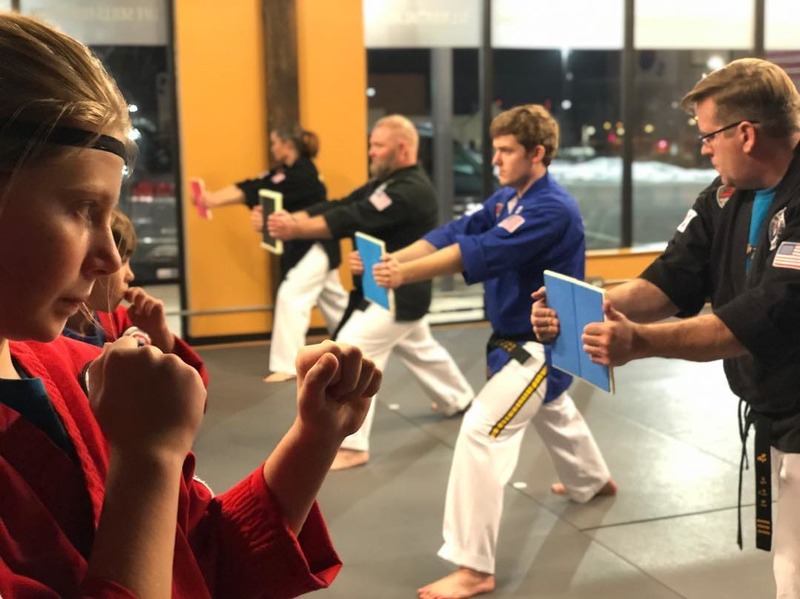 Take on the most comprehensive Martial Arts training in all of Kansas City. We're combining the best aspects of fitness, self-defense, and character development. Don't miss out. Learn more or get started today! 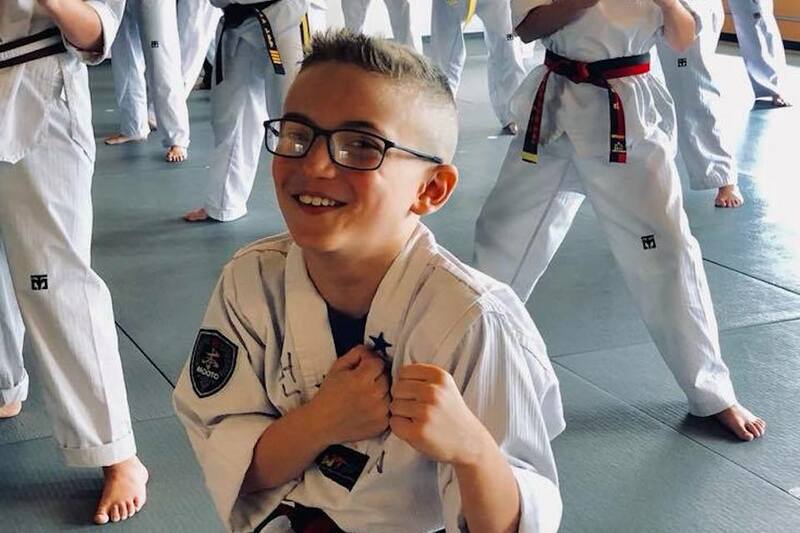 Our age-specific Kids Martial Arts Classes are giving students across Kansas City an incredible chance to grow and develop confidence. Come see us today or learn more about everything we have to offer! 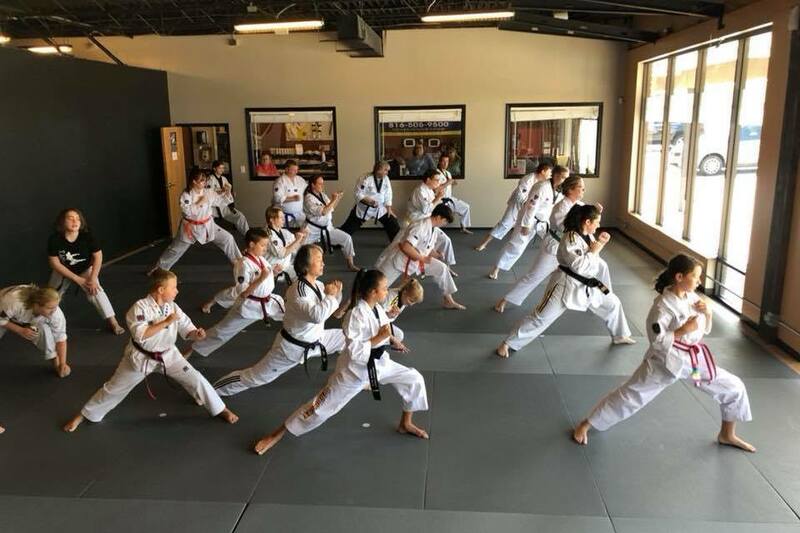 Build a powerful sense of self and unshakeable confidence while you master practical self-defense skills with our Teen Martial Arts Classes in Kansas City. At Millenium Academy, we're helping people all across Kansas City have fun, stay challenged, and develop incredible character skills for all aspects of life. We are working hard every day to build a community within the community. To help our students be the best version of themselves. And we can't wait to share that experience with you. Our training is focused on helping students learn the true value of respect, integrity, and perseverance. We're offering unwavering confidence, functional fitness, and real-world self-defense skills one step at a time. Millennium Academy is Kansas City's longest continually serving martial arts facility. In our system, every coach is CPR & First Aid certified. We're offering professional Kukkiwon training every time you join us. Fill out the short form on your screen to learn more or come see us today and try it all out for yourself!